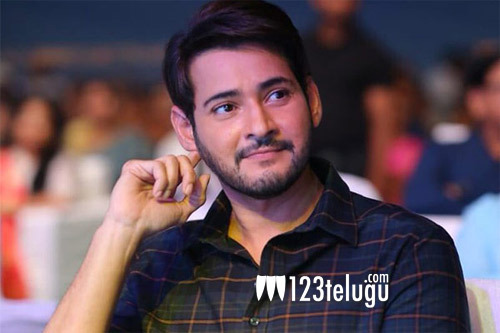 We all know that Mahesh Babu is shooting for his new film Maharshi from the past few months. It was also reported that a major part of the film will be shot in the US. The latest we hear is that Mahesh is gearing up for this two-month long schedule and will leave to the US in the second week of September. The film will be shot in cities like New York, California and Las Vegas. Vamsi Paidipally is directing the film and Mahesh will sport a new look for this part of the film. DSP scores music for this film which has Pooja Hegde as the female lead.